Going on a highlight frenzy!! Need to stop buying so many highlighters. Who the hell goes through even one highlighter...... I have some serious issues. Anyhuu let's get on with the review and swatches, I got this on Carousell once again as Singapore do not carry Ofra products. This is sold on Carousell for around S$33-35. Not very cheap as compared to the ever so popular The Balm - Mary Lou Manizer. Ofra recently launched two new highlights in collaboration with DupeThat - You Glow Girl & You Dew You. WHAT CUTE NAMES!! I decided to get the You Glow Girl as this shade kinda suits lighter skin tones. 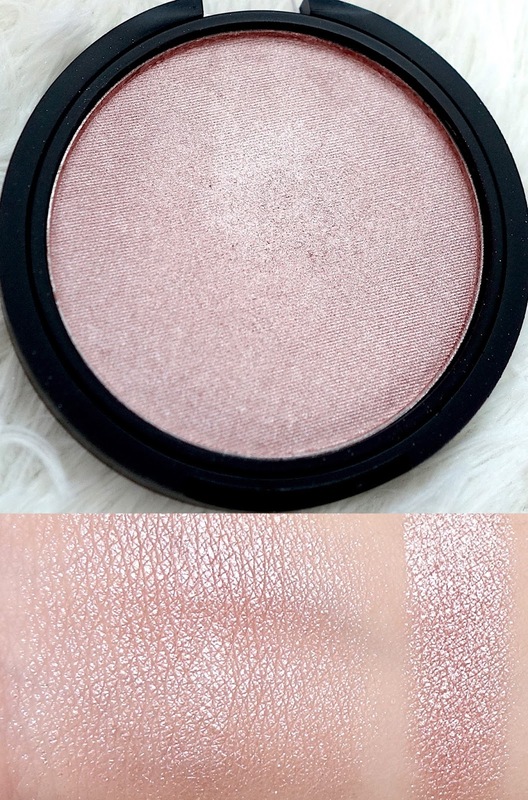 You Dew You looks really very GOLD in swatches and quite similar to Colourpop's Wisp, which is way too dark for me as a highlight.